House's location is the best! we cannot find better location than this house. The size of bedroom and living room is also decent. Location was hard to beat being so close to the 3 Sisters. Good location and good view of Three sister. Just 1 minute walking distance to Echo Point, and Three Sister entry. Drive 5-8min to Leura Village, very convenient for us. The staff very kind and have discount for ticket Scienic World. Have free parking at apartment. The location was ideal, just a 3 minute walk to the Three Sisters Lookout point and trail heads. Many tour buses parked as far away or farther to get to the lookout. Just across the street were several different gift shops and restaurants offering a variety of salads, sandwiches, smoothies, baked goods, more upscale entrees, etc. Our villa was spacious and comfortable, with covered parking. The staff was very friendly and helpful. The breakfast was great and included eggs, sausages, bacon, beans, fruits, yogurt, cereal, etc. You had to collect the keys from echo point discovery motel, which was 200 m away. Check in was fast and efficient. Location was great. 20 steps from the Three Sisters Lookout. It was great. near to the three sisters. The view was stunning which is just a few minutes walk from the villa. the cafe opposite the villa is very nice with the blue mountain view. worth a visit. We didn't really read through the confirmation email when booked, so didn't notice that the key needed to be picked up from a different property and got confused a bit in the beginning. But overall, the place was amazing - just a couple hundreds meters away from the Three Sisters, and rooms were clean, warm, and very spacious. I definitely come back to this place! 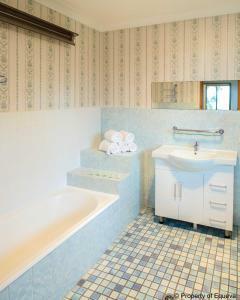 The location was good, bed has heating and a large bathtub for soaking in the cold winter weather. Everything about our stay was incredible. Unit was spacious, beautifully presented, & more than well equipped, plus staff were so lovely & helpful, & the location was amazing. The added touch of electric blankets was a novelty to us as Queenslanders. Lock in a great price for Echo Point Village – rated 8.3 by recent guests! One of our top picks in Katoomba.Echo Point Village offers self-catering accommodations located in Katoomba. Free WiFi access is available. 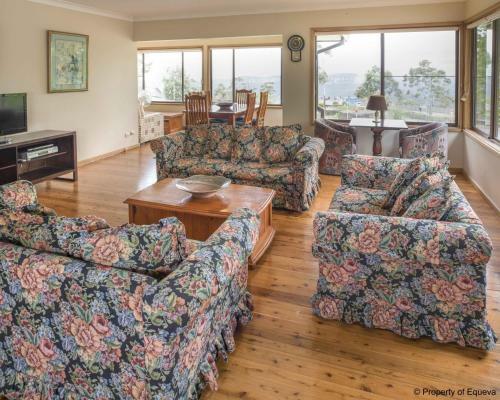 The property is 0.7 mi from Katoomba Scenic World and 1,950 feet from The Three Sisters. These villas will provide you with air conditioning and a seating area. There is a full kitchen with a microwave and an oven. Private bathroom also comes with a shower. Echo Point Village is surrounded by picturesque and offers free on-site parking. If you feel like visiting the surroundings, check out Three Sisters Cable Car (0.6 mi) and Katoomba Golf Course (1.1 mi). Sydney Airport is located 52 mi from the property. 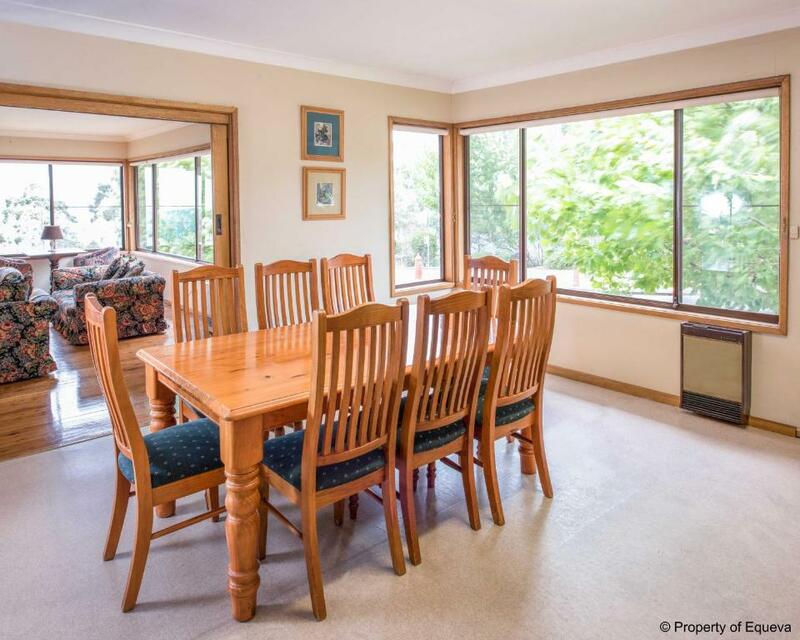 뀐 Located in the top-rated area in Katoomba, this property has an excellent location score of 9.5! When would you like to stay at Echo Point Village? This villa has a stovetop, toaster and barbecue. This villa has a seating area, sofa and barbecue. This apartment features a seating area, stovetop and microwave. 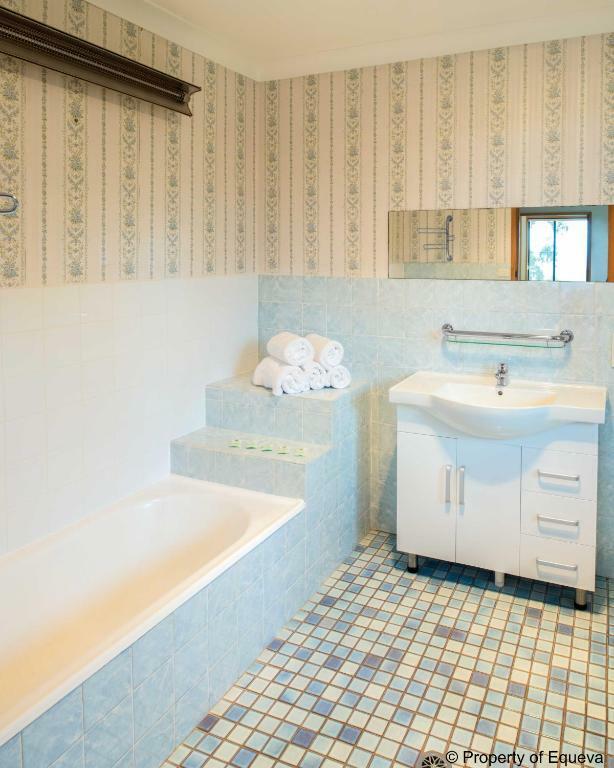 This villa has a tumble dryer , dining area and kitchenware. Perfect for the family or group getaway. 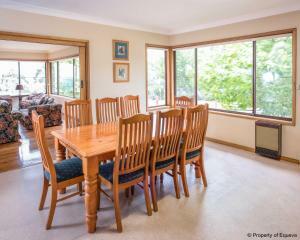 We offer a variety of self contained houses in prime location directly across the road from Three Sisters Lookout. 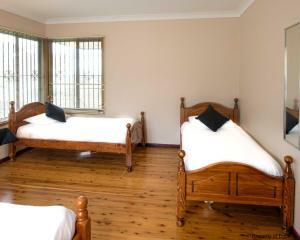 Finish off your busy day in the comfort of The Echo Point Villas, Three Sisters Cottage or Blue View House. 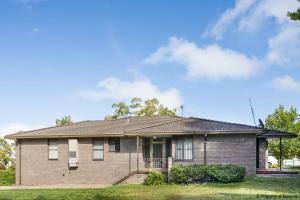 Echo Point Village are a proud link in the Equeva Accommodation Group chain. Equeva run a variety of accommodation options including Echo Point Discovery Motel, Katoomba Town Centre Motel, Blue Mountains Heritage Motel and The Metropole Guesthouse. 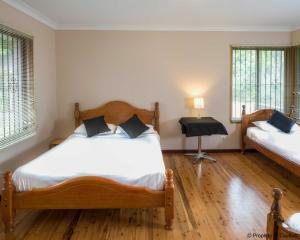 Equeva is an innovative accommodation group with a very fresh focus. 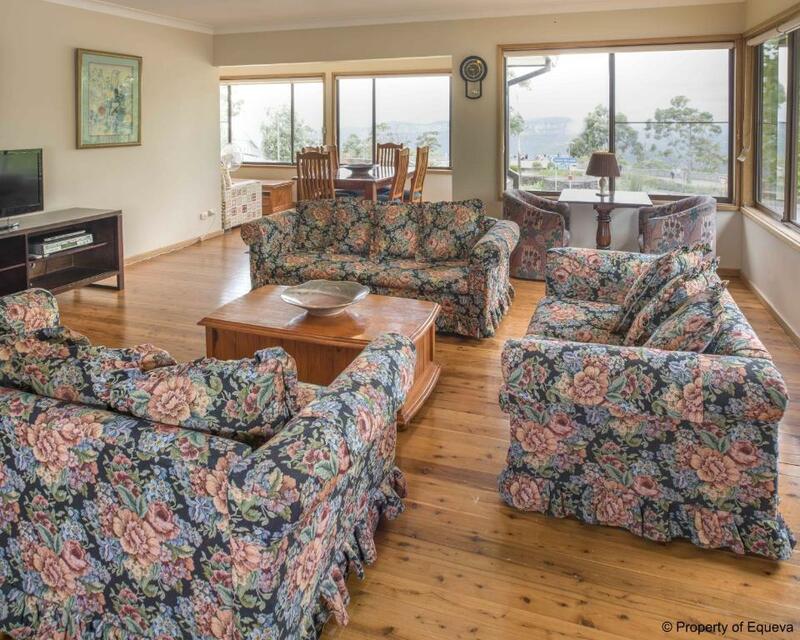 Being the largest 3.5 star accommodation group in the Blue Mountains Australia, Equeva offers complete Blue Mountains holiday experiences. Including dining, attractions and events. We introduce ‘relaxed tranquillity’: a feeling of being at home and feeling free to be yourself in your surroundings. It’s not solely about a comfortable bed, quality furnishings, personalised service and great food, it’s just as much about the feeling of being renewed and reinvigorated by the land itself. We believe we have achieved a true blend of serene surroundings and an authentic Australian style of hospitality. With a wide range of accommodation, we endeavour to meet every traveller’s needs; offering queen rooms, double rooms and family rooms to self-contained units and elegant suites across all of our unique properties. Katoomba is the most visited suburb in the Blue Mountains. Surrounding the historic town centre is an array of natural wonders to be seen and explored. In town there is an abundance of eateries to satisfy any appetite and a variety of eclectic boutiques and shops to keep you occupied. House Rules Echo Point Village takes special requests – add in the next step! Echo Point Village accepts these cards and reserves the right to temporarily hold an amount prior to arrival. Please let Echo Point Village know your expected arrival time in advance. You can use the Special Requests box when booking, or contact the property using the contact details found on the booking confirmation. If you expect to arrive outside reception opening hours, please advise Echo Point Village before 19:00, using the contact details found on the booking confirmation. Please note that there is a AUD $2.00 charge when you pay with a credit card. 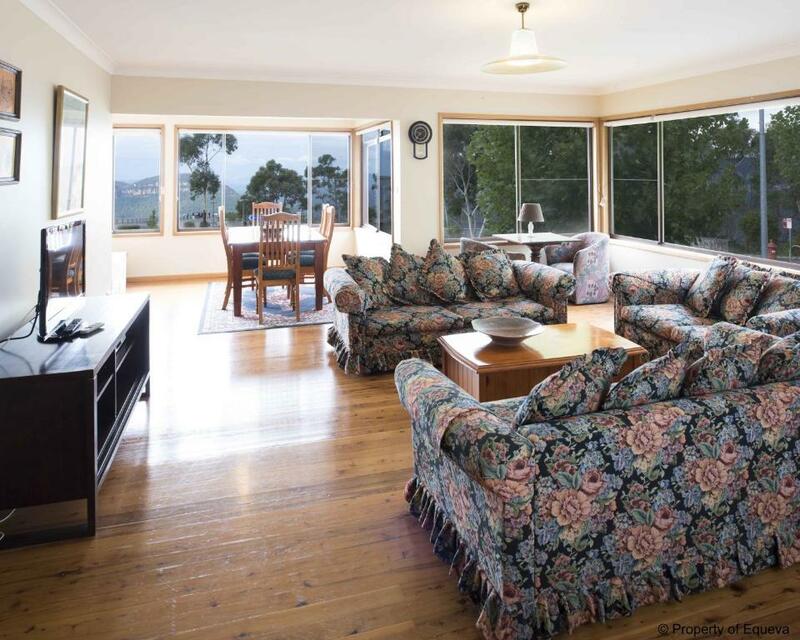 Please note that check-in and key collection take place at: 18 Echo Point Road, 2780 Katoomba. Please inform Echo Point Village of your expected arrival time in advance. You can use the Special Requests box when booking, or contact the property directly using the contact details in your confirmation. We didn't actually collect the keys ourselves. my sister arrived earlier and picked up our room keys as well on our behalf which was fortunate because the lady was going to leave before our scheduled arrival time. Off street parking was great, mattresses were so comfortable. Kitchens were adequately stocked. Furniture was old and some broken, we left a list of 8 items that required repair of replace. Very dusty. Luckily I packed my hand held vacuum cleaner. It sucked up half a bag of dust from our small 2 bedroom villa. Property had no t been cleaned. The problem was sorted. One of the showers did not work. Several appliances needed replacing. We stayed first night in $320 p/n and second night 2 bdrm $220 p/n there was no significant difference between the two, certainly not to justify $100 p/n. $220 p/n was good value for $. $320 p/n I would expect a higher level of care taken and better appliances, saucepans, etc - at a minimum. Disappointing. Garden was half dead and uninviting. My 7 yo son asked my the place looked so sad on the outside. That sums it up really. Sad outside and mediocre or overpriced interior depending on which room you rent! 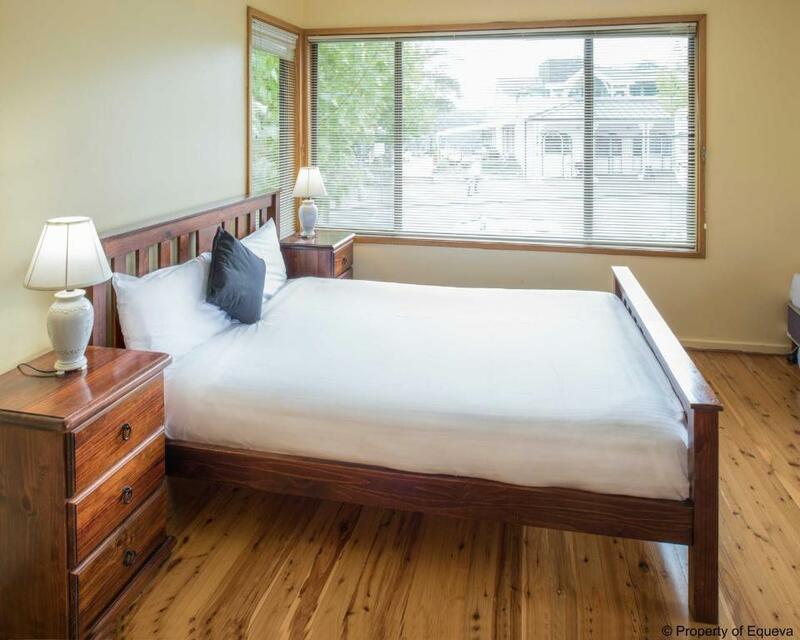 2bdrm apartment was spacious, old fashioned, well heated, self- contained kitchen and laundry. Table lamps were missing globes in two of the rooms but we advised maintenance the next morning. Didn't cause us a problem, we managed with one bedside lamp. Breakfast at the motel was good. The lady on breakfast duty was run off her feet but she responded to all our requests promptly and with a smile. Ducted air condition didn't work. Rang the reception 6 times between 7:10 pm to 7:30pm but no one answered. 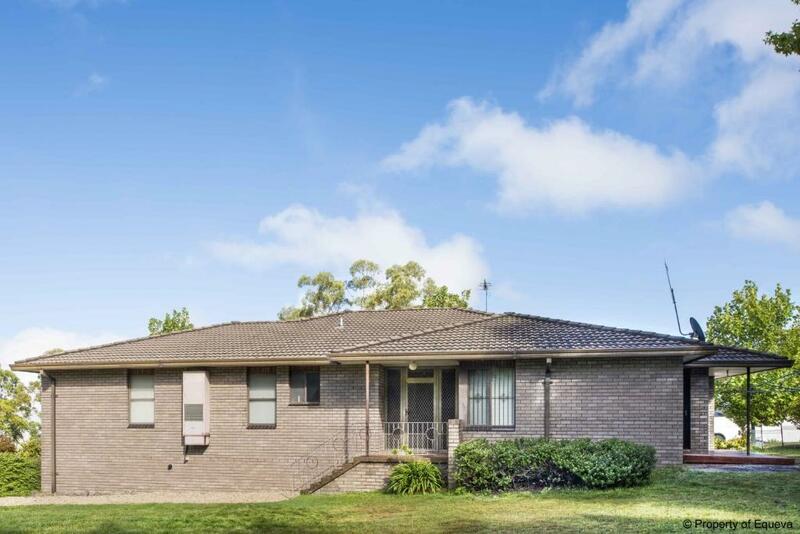 Property photos shown on-line not what we got.